This narrator was fine for the Luke story, but be just hasn't been able to pull off the longer, and varied voices of this book. I would re buy the book for Swanson reading it. I'd rather have waited a couple of weeks to have maintained the narration. Please stop switching readers in a series that maintains the same narration. It's very distracting from my enjoyment. My kids and I have been looking forward to this book for a year, they listen to the others all the time. 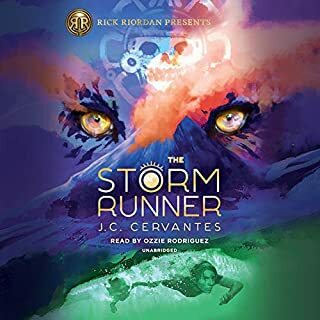 My daughter was so excited to get the audio version today but that soon turned to tears on how bad the narration is. she asked to return it and read the book instead. Horrendous! It is like listening to a dead fish, there is no life in his voice, he makes the book sounds bland and boring! Save yourself money and buy the book. I wish this book could be returned, its audio ruins the whole story, we will be buying the book! What disappointed you about The House of Hades? I can't even get into the story via audio book. Why was the narrator changed? All of it. The bored drawl he would have saying everything except when he tried the voices. I would like my credit back. The book, yes, the audiobook, no. 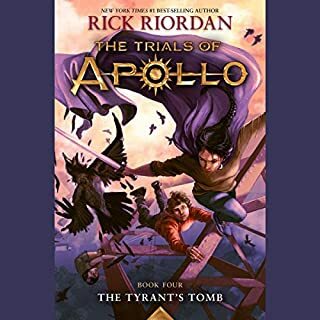 Do you think The House of Hades needs a follow-up book? Why or why not? I couldn't listen to anymore than 5 mins of this audiobook. The narrator is terrible. Very dry, unenthusiastic and sounds like he's reading from a book. All of the other audiobooks on the series have drawn me in and held me captive. I've sat in my car waiting to hear what happens. I usually go back and forth for. The audio and the book, but I'll be sticking with the book only this time. The narrator is horrid! The voice is flat, you cannot tell who is speaking. Just Horrid!! I am not able to finish it. Plan on getting the book and reading imagining Joshua Swansons voices. Total disappointment due to the narrator. Although I am a huge fan of the story, this new narrator is horrible. He sounds stiff and robotic, and he pauses way too long for commas, giving a stilted quality to the audiobook. 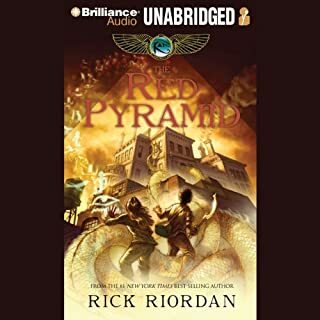 Basically, I consider buying this audiobook a waste of money and am going to just download the ebook and read it instead. No, I am completely unwilling to try this narrator again. I have been looking forward to this for months, and he really ruined it. It was painful to listen to, like watching a kindergarten rendition of Swan Lake. He's reading a part where one of the main characters has "never been happier," but he has no emotion at all. It is how I would imagine a Vulcan would narrate an audiobook. I am already invested in the series, and the story itself is great. 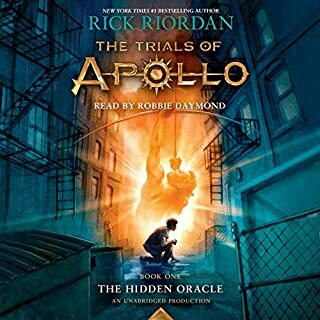 But if I were new to the Heroes of Olympus series, based on the first chapter of this book, I wouldn't even bother. I even skipped ahead to several points in the book to see if the performance got better, but it never does. Every pause is too long, and the characters' experiences, joys and struggles are cheapened by the colorlessness of the narration. I've listened to every single book in this series multiple times, I'm a fan. I'm not sure I can even finish this one. The story is great, the narration is dreadful. Dude is bored. Next to no voices. Not sure why they switch people, the other guys are great great, even their other works are great. And this is my first review, I just had to log in to comment on how bad it is and save others from it. Audible should pull this work until it's fixed, imagine releasing a book without being proofread, I can't imagine the guy that gave this a listen, and said, "Yeah, that will be ok". Joshua Swanson, his voices for each character were so well developed, and helped you understand the dialogue just by listening. With Nick, I can't tell who is talking most of the time. 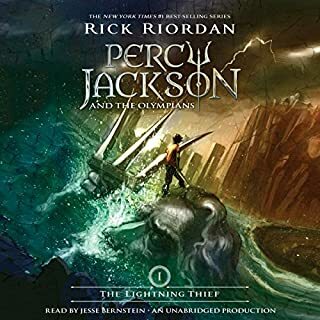 Sticking with Joshua Swanson, who did a great job with all three previous books, or if impossible, Jesse Bernstein from the Percy Jackson books, or pretty much ANY other narrator. It is with all likelihood the continuation of a very enjoyable series, in written form or with a different narator. Please, this is a best-seller series, DON'T ruin it with bad narration. 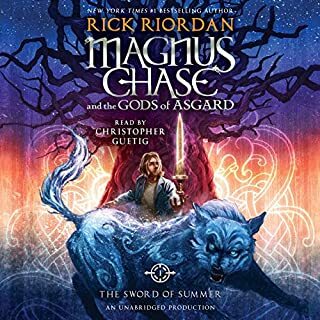 I would gladly buy this book if they released it with a better narrator, but this way, I will have to return it right now and pick up the ebook version instead. Why was the narrator changed? 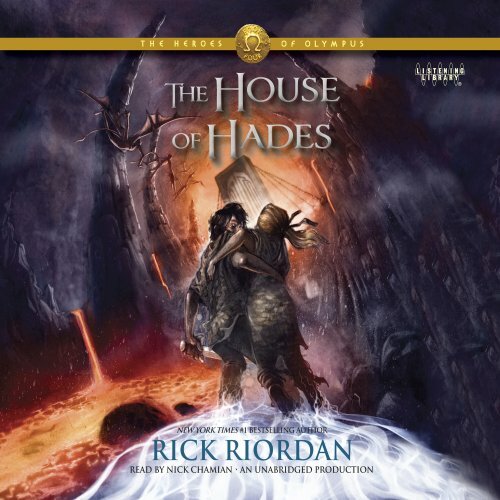 Would you recommend The House of Hades to your friends? Why or why not? I would not recommend the audiobook. Too boring to listen to. This narrator's pace of reading was too slow and the voice variations for the different characters was not very good. Bing back the previous narrator please!